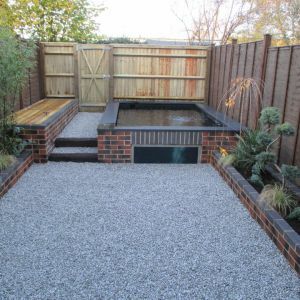 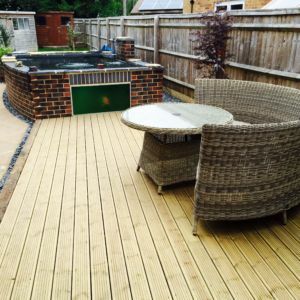 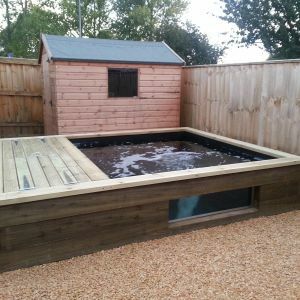 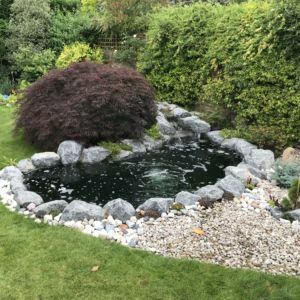 Here at cotswold koi we specialise and are vastly experienced in koi pond construction we are situated near burford, oxfordshire but we cover the whole of the midlands, London, and other surrounding areas. 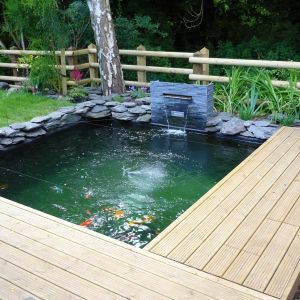 for more info go to are pond construction page. 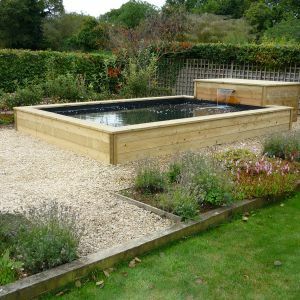 Below you will find a selection of photos taken of pond projects that we have built. 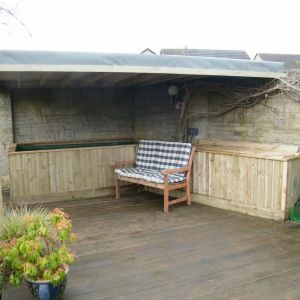 To veiw simply click a photo to see the full project gallery…..